The Lux 700 Cart Model provides great cooking performance for your lifestyle. ItÃ¢â‚¬â„¢s the best value barbeque available for the dollar you spend. The Lux 700 Cart Model is ideal for avid entertainers, designed to provide stunning quality and maximum cook space for the space you live in. With a total grilling surface of 703 square inches (Primary: 500 sq. in., Secondary: 203 sq. in. 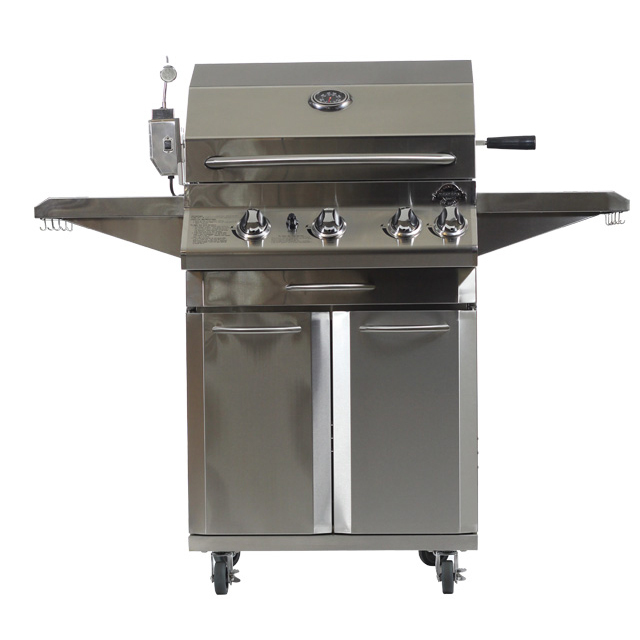 ), it fits well on your patio, allowing you to prepare a large quantity of meat and other foods simultaneously. More than enough food to fire up your next party!